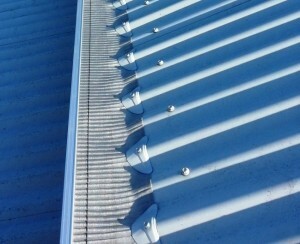 If you want the best gutter protector in the industry look no further then GumLeaf’s 316 Stainless Steel Gutter Guard. Impervious to corrosion compared with those that are made out of lesser stainless steels or other metals. GumLeaf’s Stainless Steel Gutter Guard is the best performing guard for many reasons. With a hole so fine that it is commonly used as a first stage water filter, it also prevents mosquito larvae from breeding inside your gutters. Dramatically reduce your gutter cleaning and dramatically reduce the amount of debris that accumulates in your water tank. GumLeaf’s Stainless Steel Gutter Guard will not rust and will also prolong the life of your gutters significantly. The proven design allows water to flow freely into your gutter using a unique water diversion technology. As no leaves or debris can get inside your gutters you can rest easy that GumLeaf’s Stainless Steel Gutter Guard reduce bushfire threats to your home. So if you’re considering the best for your home then look no further than GumLeaf’s Stainless Steel Gutter Guard for the ultimate protection. Call us today to find out more, we will be more than happy to assist you. GumLeaf’s 316 Stainless Steel Micro Mesh Gutter Guard uses a unique patented ribbed micromesh with water diverting technology that makes it the best in the industry. GumLeaf’s Stainless Steel is made out of marine grade 316 stainless steel so it will actually outlast most gutters. GumLeafs 316 Stainless Steel Micromesh has a fire rating of 0-1, providing you with peace of mind as this is approved by all councils for bush fire protection. Proven performance – GumLeaf’s 316 Stainless Steel Micro Mesh Gutter Guard has been used for over 10 years in the USA. This is a highly competitive market and was voted as one of the best gutter guards available in the USA. There are a range of saddle colours for the six most popular corrugated roof colours. For tile roofs we can custom make the “fold” so that GumLeaf’s Stainless Steel wil fit your roof perfectly. A premium product without equal in Australia. GumLeaf Gutter Guard holds the exclusive rights to the unique shape and design of the stainless steel gutter guard which help make this product the best in the industry. Will not allow mosquitoes to breed inside your gutter. Gutters are usually a popular place for mosquitoes to breed in. Will provided with complete protection against ember attack in the case of a bush fire. Will not allow pine needles or she-oak needles inside your gutter. It is a very popular first stage water filter for water tanks. 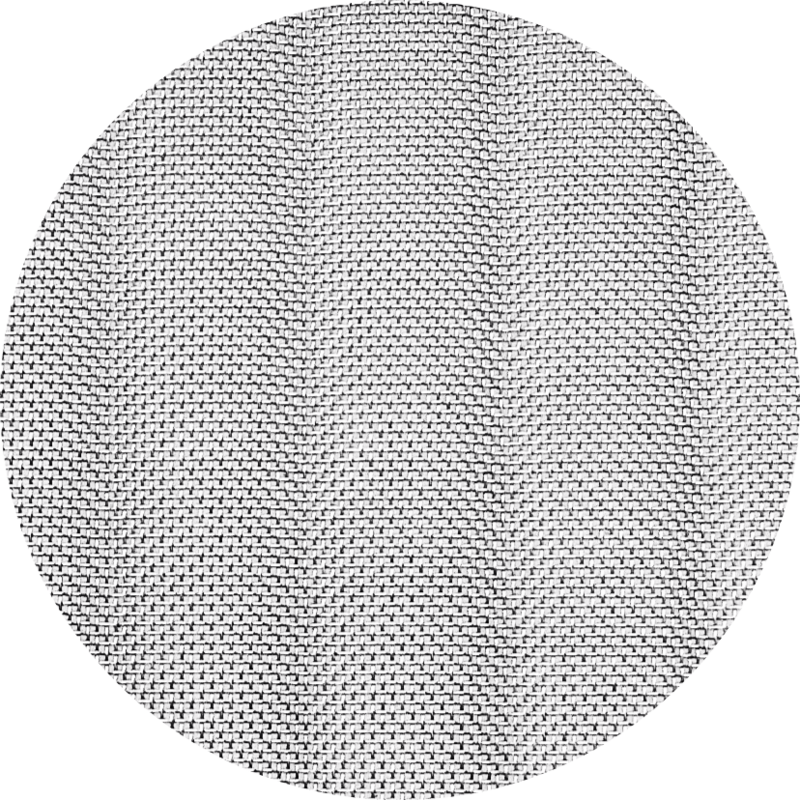 The hole size in the mesh is a mere 0.33mm in diameter. Leaves or debris will not get stuck on your gutter guard thereby giving you the best performance possible. Dramatically reduce your gutter cleaning and dramatically reduce the amount of debris and silt in your gutters and water tanks. Patented ribbed micromesh with water diverting technology for superior performance. Made out of marine grade 316 stainless steel for the ultimate durability. No more mosquitoes breeding inside your gutter. Dramatically reduce your gutter cleaning. This keeps home owners safer by keeping them off the roof. It also saves the home owner money, time and effort from having to clean their gutters. Councils appreciate the quality of GumLeaf’s Stainless Steel Gutter Guard for bush fire protection. Proven performance & reliability as has been used successfully for over 10 years in the USA. Six saddle colours for corrugated roofs and custom folds for tile roofs ensure a perfect fit for your roof.